The Brooks Inspiring Coaches Award Each Year Brooks Running sponsors a contest to identify the most inspiring coaches across the nation. 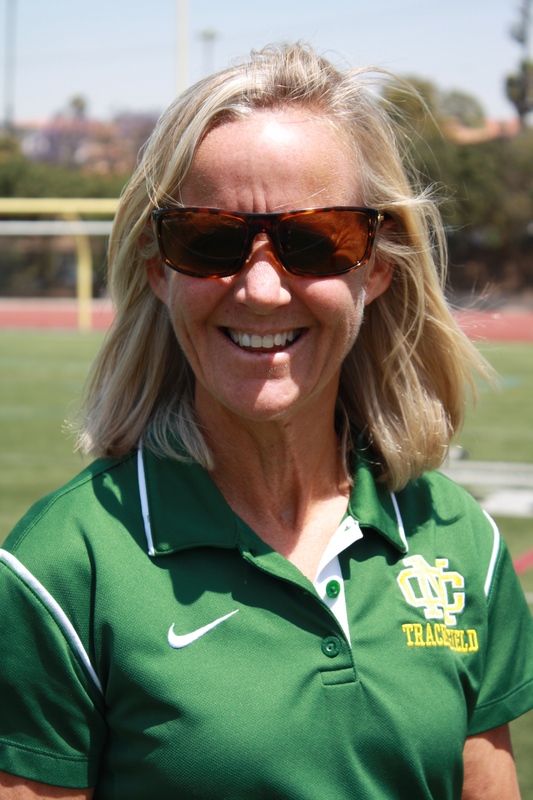 Our own distance and cross-country coach Renee Williams-Smith is in the running, but she needs your vote to win. Click here to see her story and to vote through Facebook. You can vote every 24 hours.